I CAN GOURMET: There's a new cork in town. Here's Helix. A dedicated blog to the wonderful world of fine eating and fine drinking. There's a new cork in town. Here's Helix. Portugals’ main export to the world is cork, and Corticeira Amorim is the world leader company in cork products. Using its expertise Corticeira Amorim joined forces with the American company Owens Illinois, world’s largest glass bottle producer and created a unique bottle and a unique cork, which will be revealed in this year’s Vinexpo, world largest wine fair. This novelty in the market will make it possible for one to open a wine bottle that has cork with our fingers only. Such novelty is supposed to hit the markets only in 2014 and its main destination according to its producers is fast consumption wines, with price range vary from 5 to 10 euros. During tests, the reception both from wine producers and consumers were excellent. 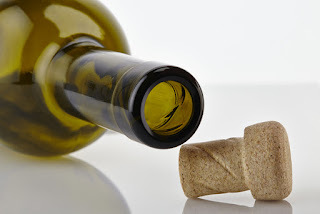 The cork made out of cork composite is a state of the art addition to wine. This cork was produced in order to preserve and not change any of the characteristics of wine. At last some good news and a fine response from the cork industry to the uprising of plastics taps and metal screw tops that in my humble opinion do not belong to the wine world. Fernando dos Reis Duarte is one of the new breed of highly professional and competent Portuguese Executives. He has been in the move since 1995. Such International profile has rendered him a very interesting person to meet and discuss about everything. He is an expatriate that moves around a lot, thus he can speak in first person about many places, experiences and also tell you a few stories. 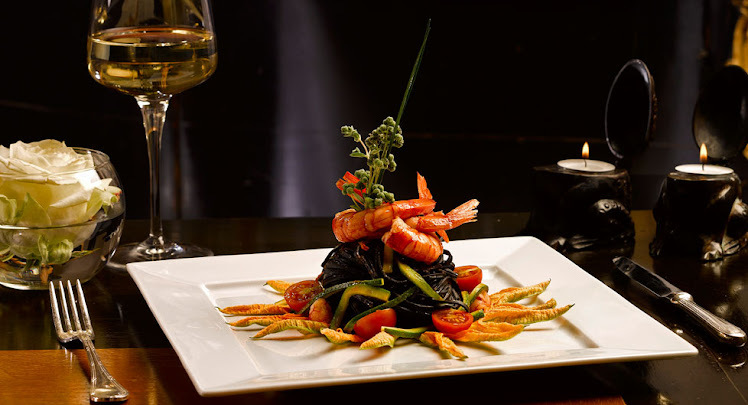 He is a dedicated and curious connaisseur of Fine Food and Fine Wines. Who is visiting "I can Gourmet"
Copyright (c) Chef Du Art 2010. Awesome Inc. theme. Powered by Blogger.